*Subject to Wireless Traveler GSM partner network service is available. 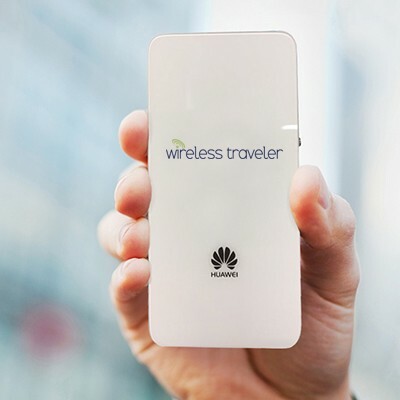 Your personal Wireless Traveler Pocket WiFi is without a doubt the connected traveler’s new best friend! 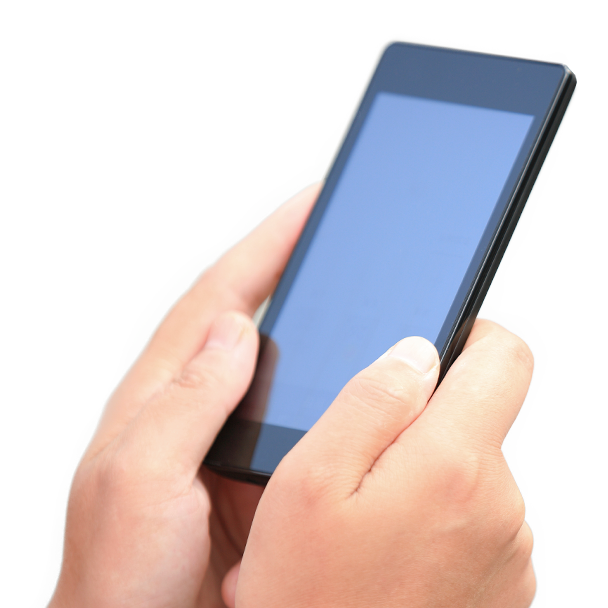 The global data service offers a low cost data program for up to five devices at one time. Eliminate exposing your personal files and credit card details on an unsecured public network. You can access your own private hotspot for your Ipad, lap top smart phones wherever you are* in over 170 countries. *Data allowance is valid for 30 days from activation. No charges apply after expiration.